If you are not yet a member of L&N Federal Credit Union, please click here to Open an Account Now! Enrolling in Internet Banking is easy. 4. 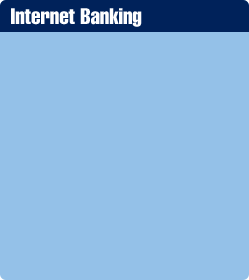 Continue Internet Banking, or click Log Out to close. After creating your new Username and Password for Internet Banking, you are ready to use Mobile Banking. 1. Download L&N’s Mobile Banking app by visiting your app store. 2. Login using the new Username and Password you created for Internet Banking. be prompted for a verification code on this device in the future. 6. Continue Mobile Banking, or click Log Out to close.